I have created 3 chic, sleek, and protective updo styles perfect for the upcoming holidays and cold months! I wanted to create elegant protective styles that could be worn to any formal gathering or for work and school! 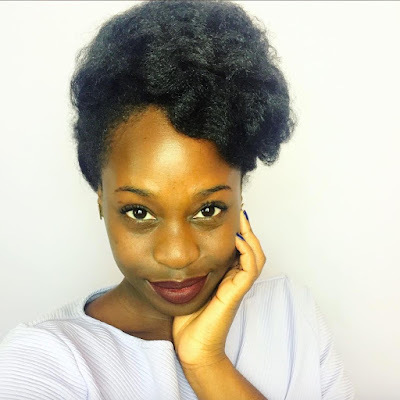 4C hair is chic and elegant too and I would love to share how!